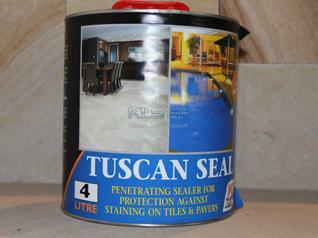 TUSCAN SEAL is a solvent based almost invisible, long lasting penetrating sealer. It provides a natural looking barrier to common stains and foot traffic. Being a resin it is hard wearing and will maintain its integrity over a period of years. 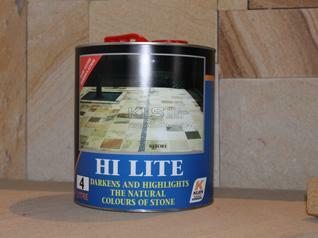 HI-LITE SEAL is a solvent based sealer that highlights the sandstone colours and texture; hence the sandstone will appear darker with a matte like finish. 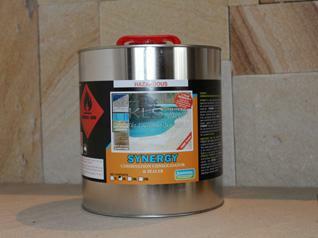 SYNERGY is a premium penetrating sealer giving maximum protection from stains. It has been especially developed for use around pools and aids in the prevention of salt attack. 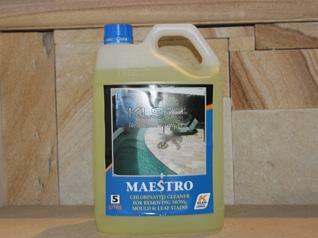 MAESTRO is a premium disinfecting agent and may be used to treat most stains caused by moss, moulds, tannins and leaf stains. 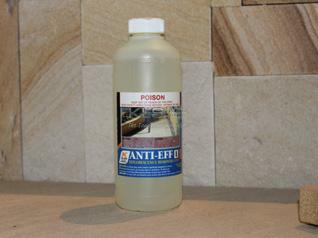 ANTI-EFF is an acid based product for the removal of efflorescence prior to sealing. 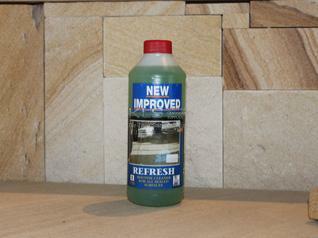 REFRESH is a routine cleaner for all sealed surfaces. BLOCK LOK SEALER is water based penetrating product, giving long lasting protection. It does not alter the appearance of sandstone. 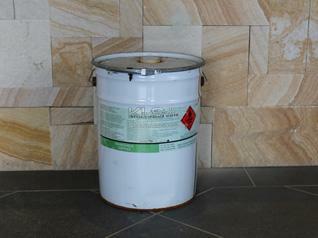 LANDSCAPE ADHESIVE can be used as an adhesive for masonry blocks, cement blocks and aerated blocks. It is ideal for paving and feature landscaping such as wall and floor applications.